place, involving 18 teachers of different areas and in different stages of professional careers. 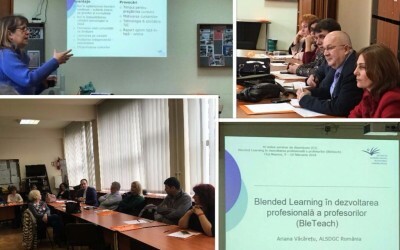 The main goal of the event was to present the BleTeach Project to participants as well as share the final English version of the IDEAL course (Improving Disciplinary LEArning through Literacy) with them. 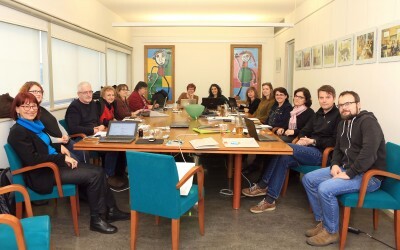 During the workshop, participants worked with the content of the course. 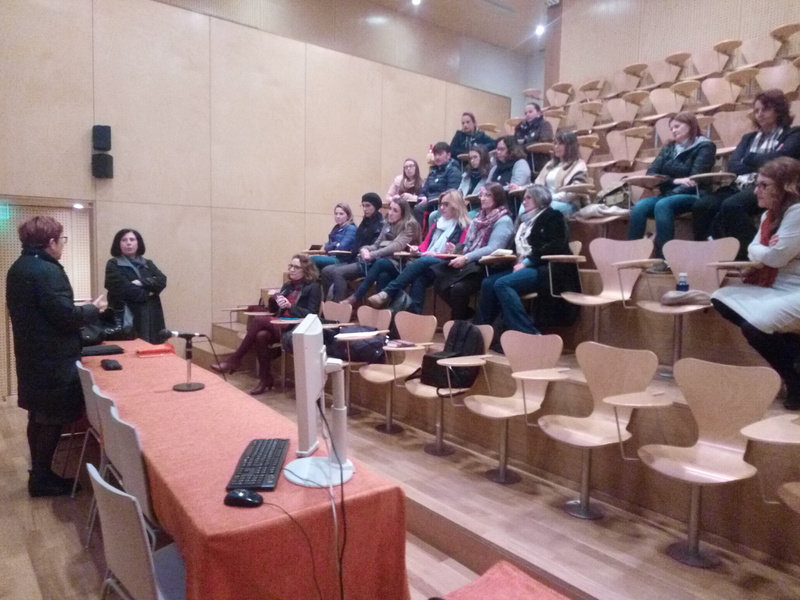 Specifically, we introduced them to the current version of the online course and tested with them the newly produced materials.Additionally, participants visited the library of the Institution to get an insight into the materials we have been working with. The participants evaluated the activity as an important input for their daily practices. 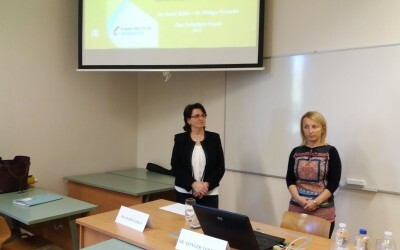 Furthermore, they highlighted the relevance of the content of the IDEAL course to their own working environment. Do you happen to have expertise in Blended Learning courses? Then write us and give us your suggestions!